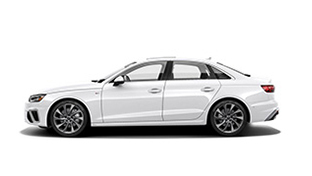 Further immerse yourself in the Audi lifestyle experience. 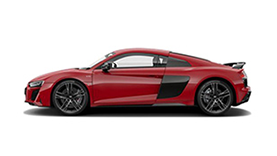 Shop Audi Genuine Accessories from Audi of Fairfield and find all the essentials needed to equip your vehicle and customize your drive. Showcase your personal style, protect your investment, enjoy more cutting-edge Audi tech, gear up for adventure, show your Audi thoughtful care and more. 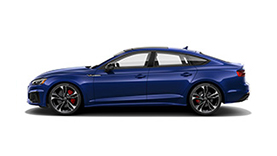 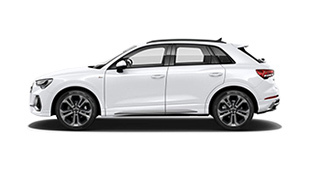 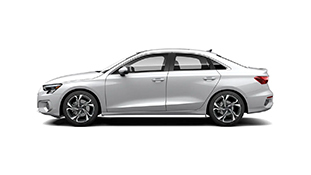 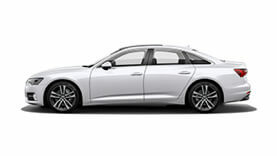 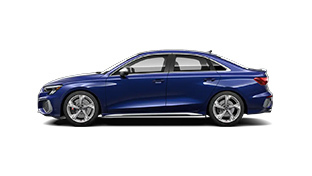 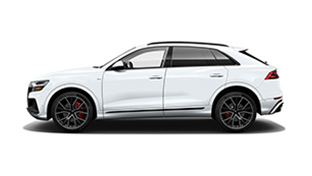 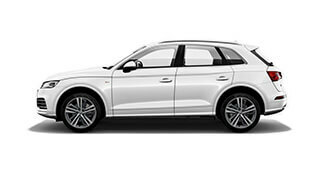 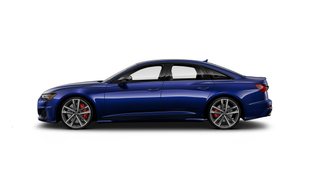 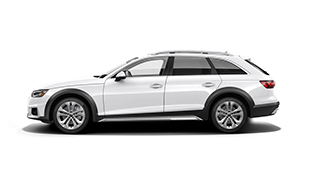 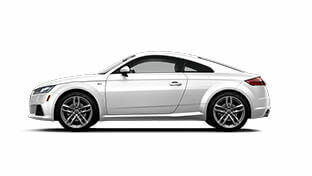 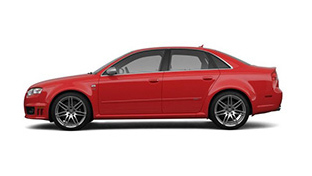 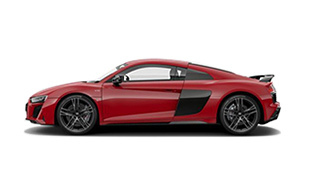 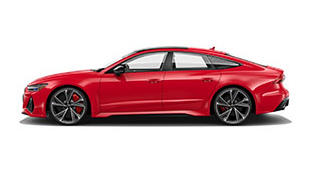 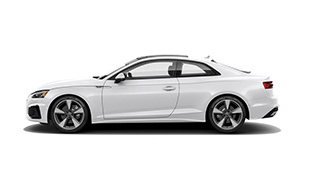 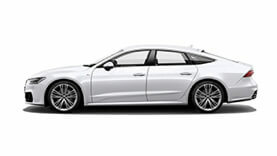 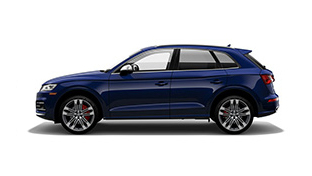 The world of iconic and brilliant Audi design is here, at Audi of Fairfield of Fairfield, CT.